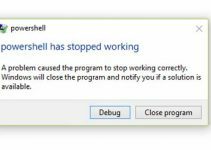 This article will help you to fix error 0xc000021a in Windows 10 and Windows 8. A message that Your PC ran into a problem and needs to restart. We’re just collecting some error info and then we’ll restart for you. There were corrupt system files in the computer. There was a failed upgrade. Incomplete installation of a software program. When you face this error, what should do you fix this issue? First of all, you should unplug all external devices like flash drive, scanner, and printer etc (except mouse and keyboard) connected to your computer then reboot the system to see if the issue has resolved. 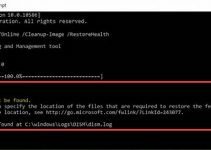 If the error code 0xc000021a still persists, you can try these methods below to fix error 0xc000021a in Windows 10 or Windows 8. Step 1. You need to boot your computer manually. 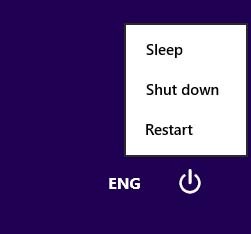 To do that, hold the Shift key and clicking on the Restart from the Power options for Windows. 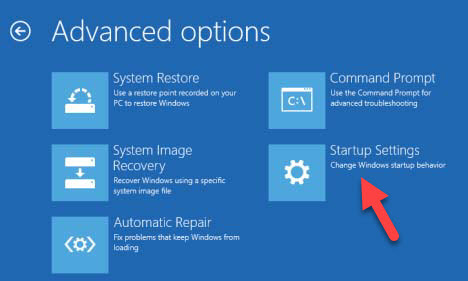 In case if you can’t access the Restart option on Windows 10, you should have to start the computer with a bootable Windows 10 DVD or USB drive. Step 2. 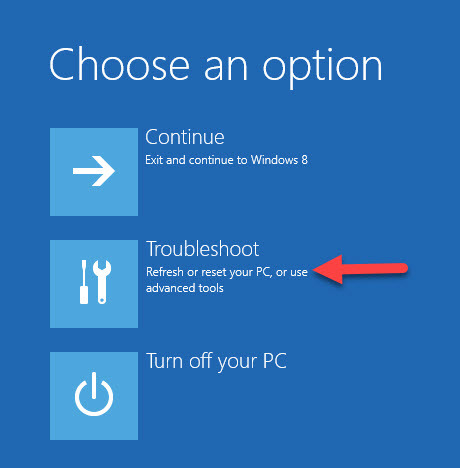 When a blue option screen appears, you select Troubleshoot to go to the advanced tools. Step 3. Next, you select the Advanced option. Step 4. On the next screen, you select Startup Settings. Step 5. 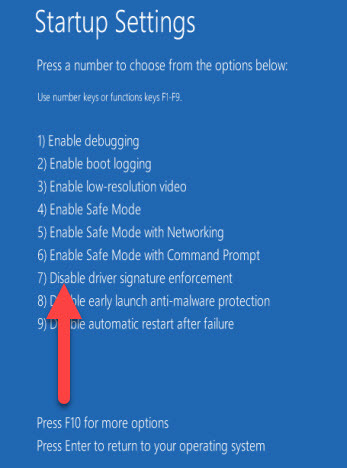 On the Startup Settings Screen, you press F7 labeled as Disable driver signature enforcement. Your computer would restart with the method you selected and now, you can adjust your computer using different options. Step 1. First of all, shut down your computer. Step 2. At this step, you make sure that your computer access to electricity is completely cut off. Then remove any and all power cables from your computer. Step 3. Now open your computer’s chassis. Step 4. Next, you need to look for your computer’s CMOS battery and remove it. Step 5. Wait for around 2-3 minutes. Step 6. Then you replace the battery and put your computer’s casing back together. Step 7. Lastly, you start the computer up and check if the error 0xc000021a has resolved. You can also use System File Checker Scan in order to resolve issues related to corrupted files causing this error. 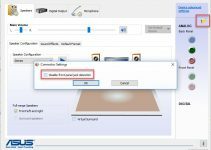 Read more this tutorial to run a full SFC scan on your computer. 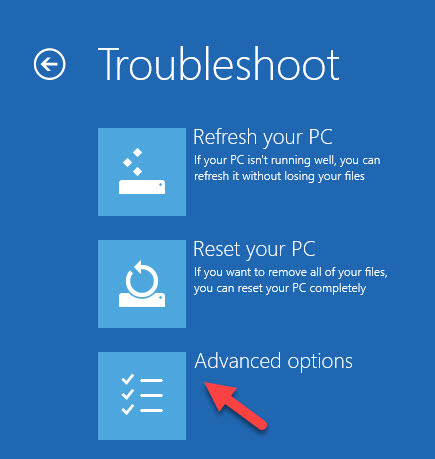 I hope these solutions above will help you fix error 0xc000021a in Windows 10 and Windows 8. If you have any other Windows and Office related issues you can check for the solution in my Windows fix section.